There are many cities which claim not to sleep, yet you’ll find that everything falls silent just after midnight. 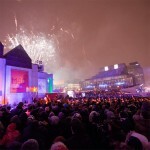 In Montreal this is not the case, and the alternative nightlife is one to be reckoned with. By alternative, we don’t mean, the hipster-flat-white-drinking kind of alternative, but the culturally diverse and slightly quirky kind. 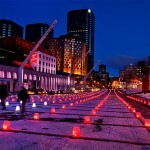 It could be something to do with the 80 different languages spoken in the city, but Montreal’s cultural melting pot ensures that there is something exciting for everyone. Night owls needn’t toss and turn during the night, as here are some of the best alternative late night spots in Montreal (and not all involve drinking and dancing). Take it higher at Electric Avenue disco on Crescent Street, where dancing is a must and costume is optional. 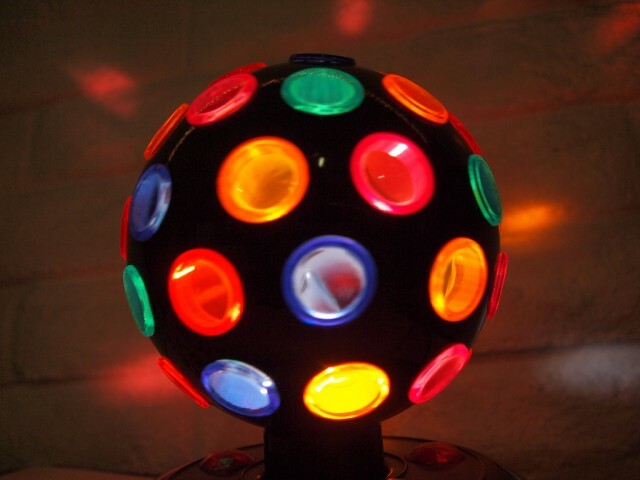 You’ll be transported back to the glittering age of disco with their funky interior and disco ball twinkling overhead. There are so many great nightspots to go dancing in Montreal, however disco lovers are often found wondering where to head. If you’re a disco puritan, the nights at Electric Avenue might just be what you’re looking for. They hold regular events, and often have live entertainment which will keep your boogie up all night long. If it’s a little bit of exciting, fast paced fun that you’re looking for, then there are a wealth of local and online casinos available in Montreal. It is estimated that an average of $1,000 dollars is spent per household per year in Canada, so casinos are often well equiped with both slots and table games. 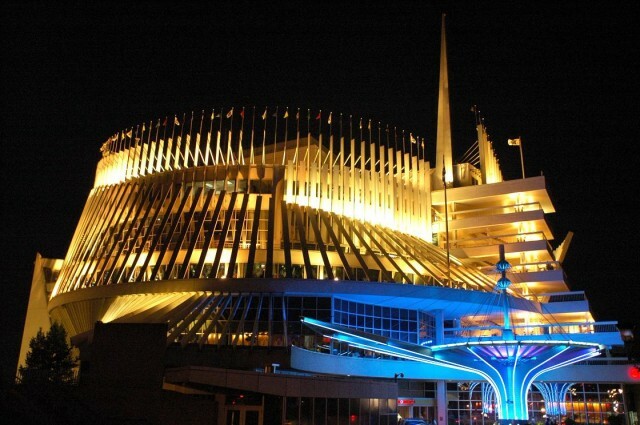 The Casino Montreal is a must, and if you’re not a casino fan, the architeture of the beautiful building makes it worth a visit. Of course, if you’d rather stay in and grab a takeaway, you can always play slots online without fear of hogging the machine. 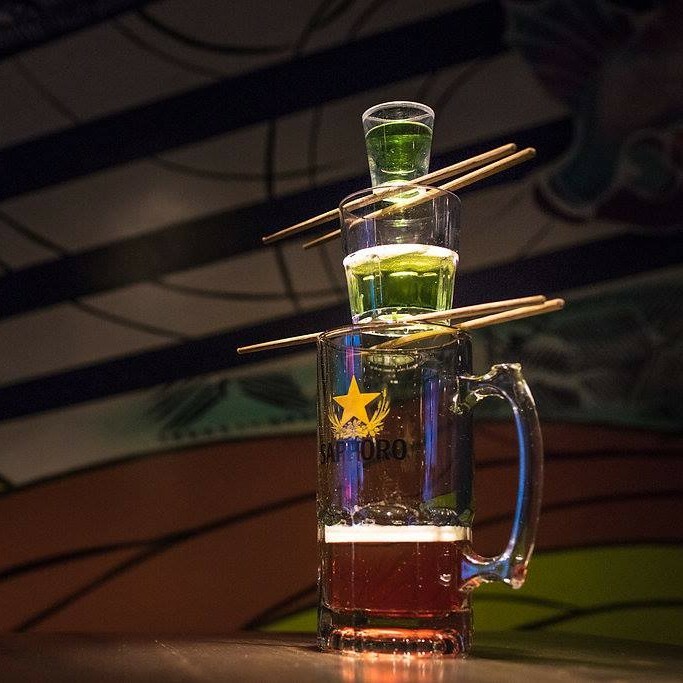 The Japanese Pub concept popped up in San Francisco and New York before finding its way to Montreal. In 2010, Kazu opened its doors, and Japanese dining in the city was reinvented. 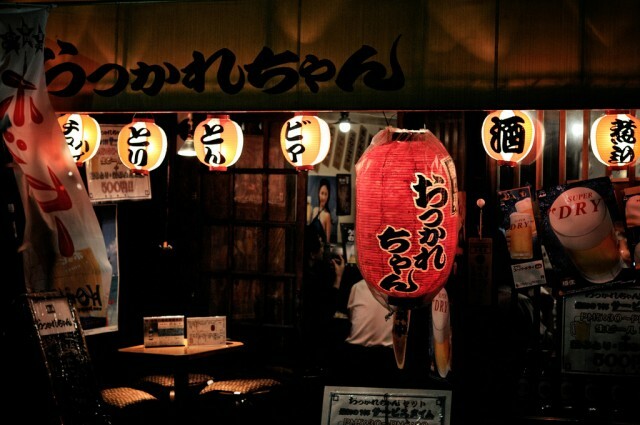 Now there are over two dozen Izakayas (Japanese pubs) in the city, all serving Japanese food and drink. Whilst the concept of a Japanese tavern isn’t quite traditional, Kazu serves an array of sushi and sashimi alongside a Japanese grill and an extensive Japanese wine and beer list. For a late-night Izakaya, Imadake is a Montreal favourite. Have a sake-bomb and one of their sparkling sakes. You could also try a Yuzu beer. If you’re not familiar with the citrus fruit, Yuzu has been at the centre of some incredible health claims, so even if the Yuzu is a topping for a Stella Artois, it’s totally okay because it’s a superfood, right? Let’s get the difficult bit out of the way first: The Dollar Cinema actually costs $2.50. It would be a travesty if it didn’t make it much cheaper than most cinemas in the city. What’s more, it often has late night screenings of films that you promised yourself you would see but never actually had the chance. 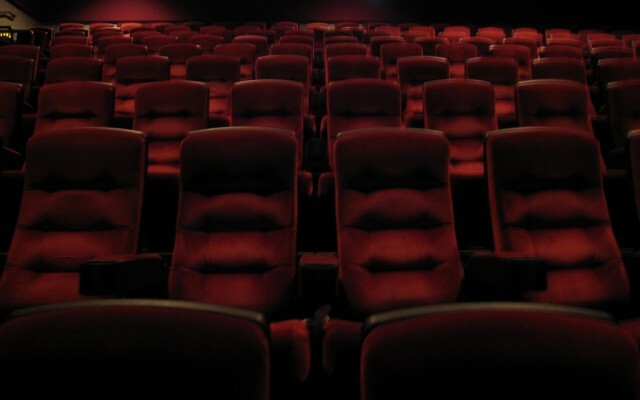 Or if you’re an absolute movie buff, you could see something you’ve already watched over again, and whilst everyone else deals with watching it on their laptop screen, you’re making the most of being a night owl by catching it again in the movie theatre.